As I mentioned when I first began this blog, my goal is to inspire people to live a healthy and active lifestyle. I’ve been overwhelmed by the number of people who have told me that I have motivated and encouraged them in some way through my blog or facebook posts about running and healthy living; or who have asked for my running advice and recommendations on certain topics. It’s so cool to see my dream panning out. So here it goes again– marathon training: take three! Nick and I will be running the Philadelphia Marathon on November 23rd. 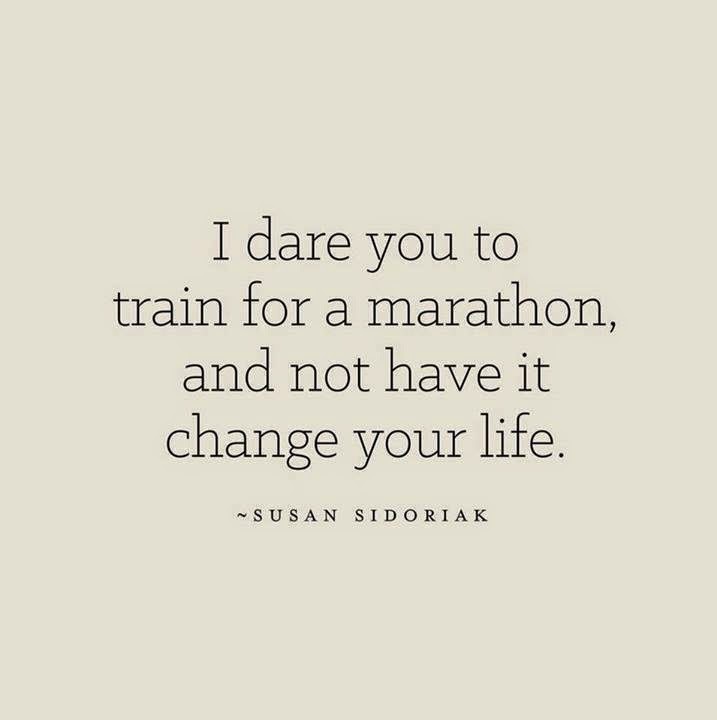 I am super excited to be tackling another marathon. Along the way I will also be running the Virginia Happy Trails Running Club Women’s Half Marathon on September 13th and the Wineglass Half Marathon on October 5th. I’ll also be walking my mom’s first 5K with her– the Wineglass 5K. Another thing that I’m super excited for! The next few months are going to be filled with running, yoga, biking, lots of foam rolling, and some much needed rest days. Training officially started today. I found this cute sticky note pad for the refrigerator that I’m going to use to write out the weekly workouts. The following set of photos shows the calendar pages I used to plan out my entire training cycle. It runs Sunday through Saturday. Each week contains one long run, one speed day, one run to work or equivalent distance (hey, why not be nice to the environment and get a training workout in?? ), yoga, cross training, and dedicated rest. It’s going to be a tough training cycle. But I have big goals for myself. I hope you will follow the journey!